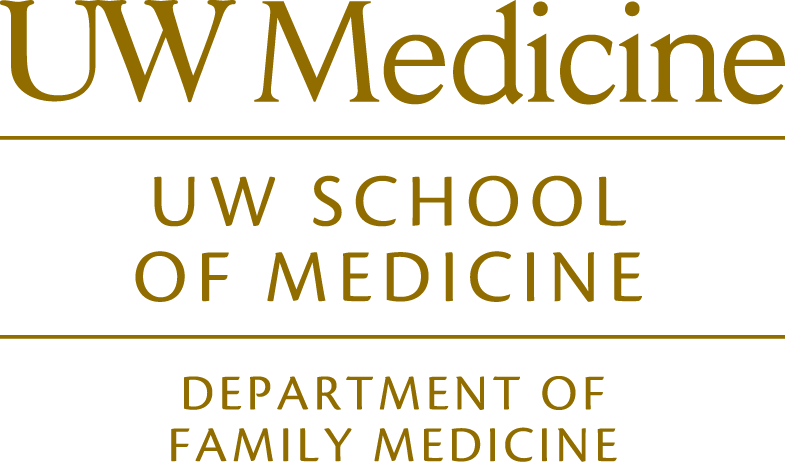 It is an honor and privilege to serve with you in the Department of Family Medicine at the University of Washington. I look forward to listening to you in the coming days and months, learning about your passions and finding ways to encourage, nurture and challenge you in your efforts to help the Department achieve its mission. 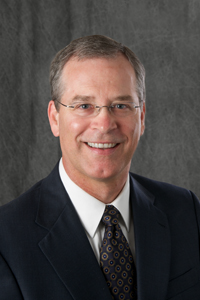 through leadership in education, scholarship and clinical care. I am committed to this mission, and in the coming months, will work with you to develop specific goals and strategies that will honor the Department’s past accomplishments and commitments while also building bridges into a new future committed to improving the health and well-being of individuals, families and communities. We must remain a department steadfastly committed to social justice and health equity, welcoming those who may be different. The Department and UW Medicine are poised to accomplish great things, and my hope is that this might best be measured in the small things that we do not only for one another, but for those most in need.